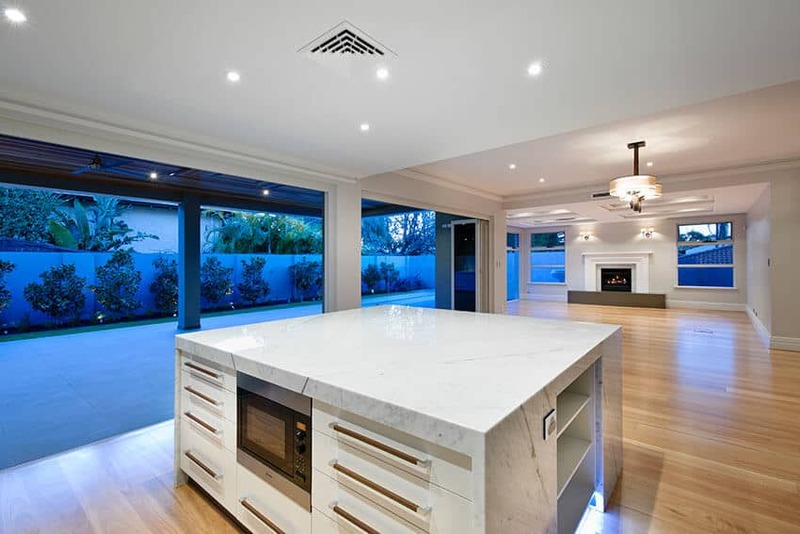 Exclusive Residence are the luxury home builders in Perth. We are a West Australian owned and operated company with more than a decade worth of custom built properties in our portfolio. We are proud to deliver a full turnkey experience to discerning clients all across the state. Our commitment to excellence has been recognised through our 24 Master Builder and Housing Industry Association building design and excellence awards including ‘Western Australia’s Home of the Year’, among many others. Discover more about what makes us different and our ‘Start to Finish’ home building solutions at our ‘What We Offer‘ page. The company was established in 2005 and today remains solely WA owned and operated. 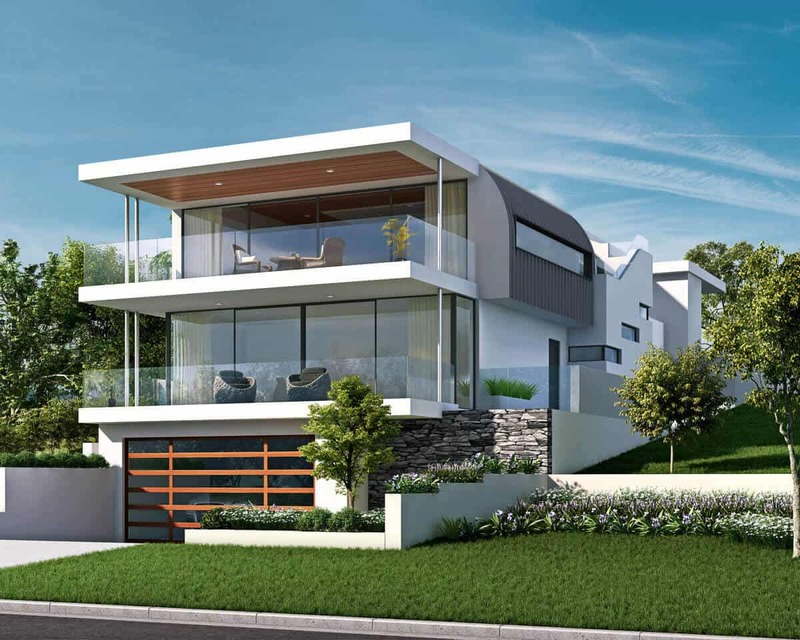 Exclusive Residence was established to deliver custom built, luxury homes in Perth as a full turn key solution in under 12 months while maintaining outstanding quality, value and service. Our service, attention to detail and commitment to quality is unmatched in Perth. 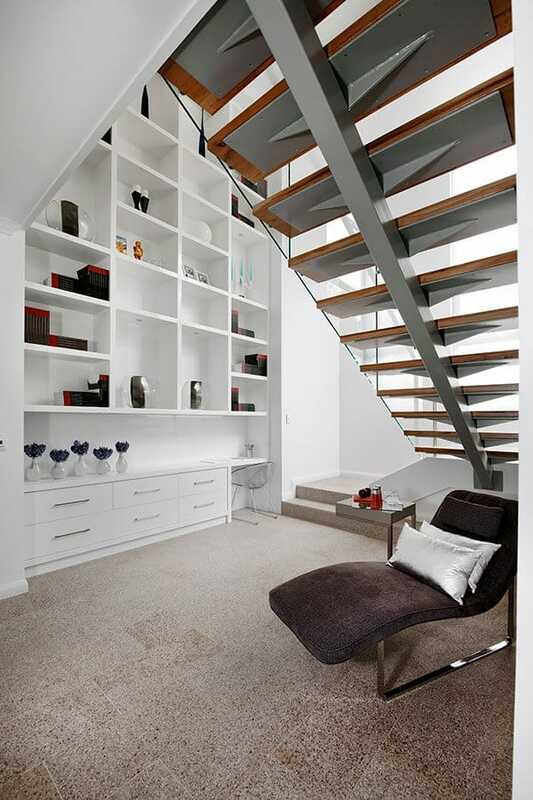 Talk to us today to discover how we can assist with your luxury home project. 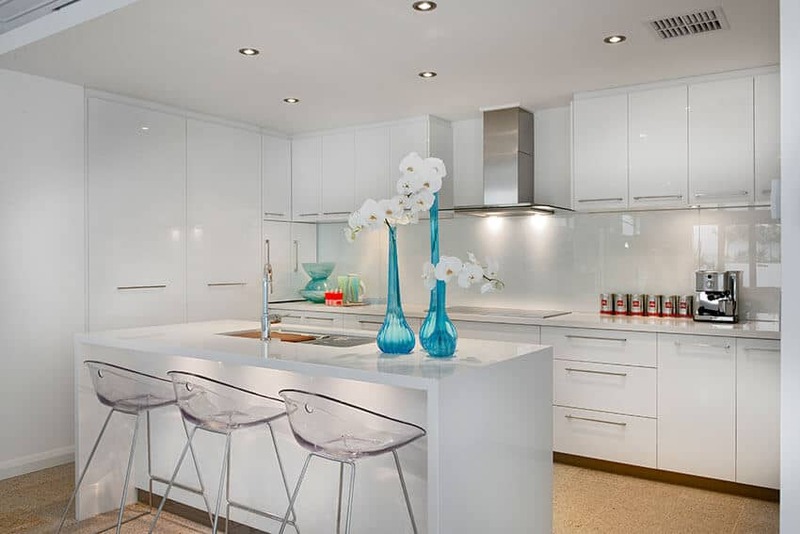 Our award winning custom built homes are hand crafted with quality and the Perth lifestyle in mind. Building and designing your own home will be one of the biggest investments you’ll ever make so it’s important that you select a builder that can demonstrate experience in delivering the highest quality luxury home, on time and on budget. 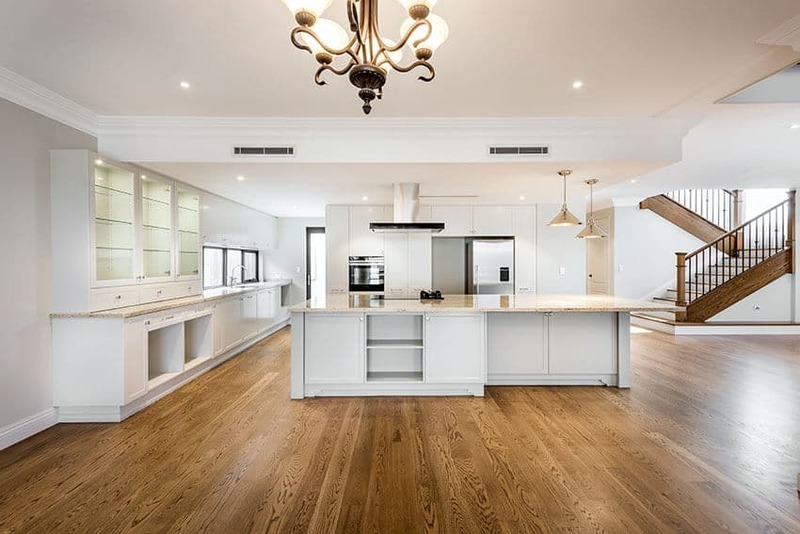 At Exclusive Residence our experienced team are dedicated to ensuring we provide a customised luxury home building service that sets us apart from our competitors. From site works through to interior design, we take a holistic approach to your luxury home project and liaise closely with each of our clients to ensure a complete understanding of even the finest detail. The Exclusive Residence difference is not just in the finished home but in the guarantees we make. Our dedication to your budget and schedule allow us to deliver you the house you want at the price you set, within an agreed timeframe. We believe it’s this drive to build you the perfect home and that position’s Exclusive Residence as one of Perth’s highest quality builders. To arrange a free, no obligation consultation and discover more about the Exclusive Residence custom build guarantee please contact us today. We’re incredibly proud of the building awards our luxury homes have won, however our mission is to ensure that our clients experience is second to none and we take great pride in the feedback and response we receive. Below are a small sample of our client testimonials. To read more please visit our testimonials page. Having built homes on prior occasions in our capacity as commercial landowners, we have had extensive experience with building in Perth and Western Australia. The Exclusive Residence team made this building process seamless and the end result is outstanding. Your concentration on the details of the project has insured that this home is of the highest quality and we wouldn’t hesitate to recommend Exclusive Residence to others wishing to build residential projects. During the construction of our home we found the whole team at Exclusive Residence to be nothing less than perfectionists. Under the direction of John Douglas and our supervisor Rick Gorton, their strive for excellence was obvious. Not only was it built with at such a high standard, amazingly it was built within 12 months and our friends, neighbours, delivery people and even tradesmen compliment the high level of finish to our home. To have built our home in just over 10 months and to have completed it to such a high standard of finish is testament to your organisational skills and your personal undertaking to build a luxury home of excellent quality. As the year went by such professionalism instilled great confidence in us so as to conclude that we had chosen the right builder for the job! Your reputation as an excellent builder in Perth will no doubt precede you.